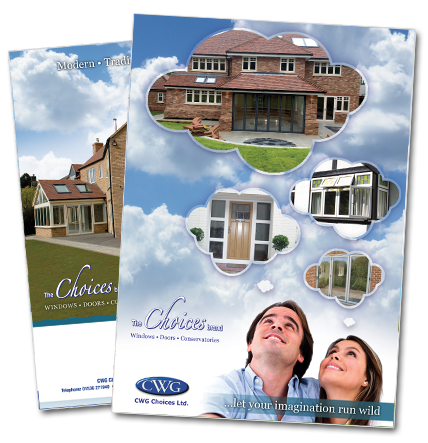 Do you want more information on our fabulous range of Windows, Doors, Conservatories, Orangeries and Bespoke Kitchens? Simply complete your details below to gain access to download any of our FREE brochures. Take a look at our Choices Sister Site where you can find all the latest in Choices Windows, Doors and Conservatories.